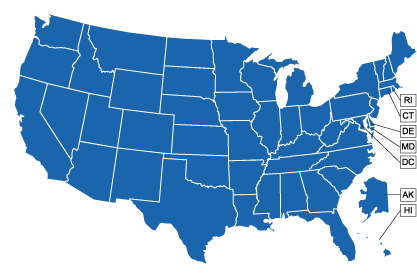 Select your state from the map below or from this list. Whistleblowers like those being awarded today may be the source of ‘smoking gun’ evidence and indispensable assistance that strengthens the agency’s ability to protect investors and the capital markets. We offer a wealth of free workplace-related information in our Employee Rights and Information Center.